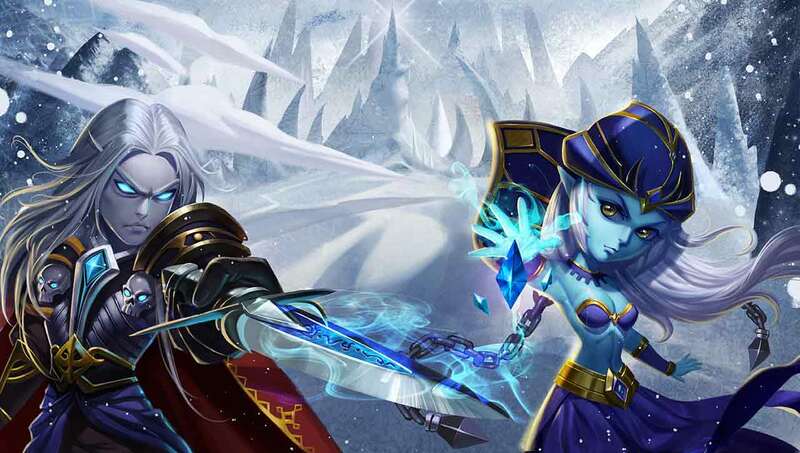 Loygame today announced the Open Beta release for their latest free-to-play browser MMO. Combining the depth of strategic combat with hero collection mechanics and RPG inspired progression, Star of Heroes boasts a variety of new and exciting features sure to entertain the avid MMO fan. The Open Beta event is already underway and invites players to collect a variety of powerful heroes as they explore a dangerous world of creatures and battling factions. Star of Heroes boasts a number of unique elements that help it stand out from the crowd including the ability to equip the dozens of unique heroes that you can collect with their own weapons and armor, adding more variety to your team of warriors – as opposed to the typically lackluster customization in other hero collecting MMO games. Arena battles allow you to fight your friend’s squad and other challengers. Check out the exciting new teaser trailer below before heading over to the official website to register for the Open Beta event.